Our mission is inspired and focused: "To create fantastic products which enhance children's environments." 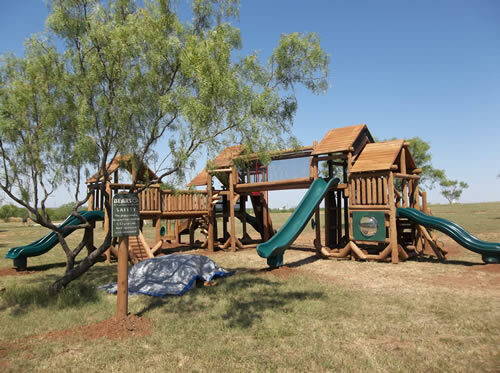 Our Cedar Log Playgrounds are perhaps the best looking systems in the universe. We also offer steel playgrounds.